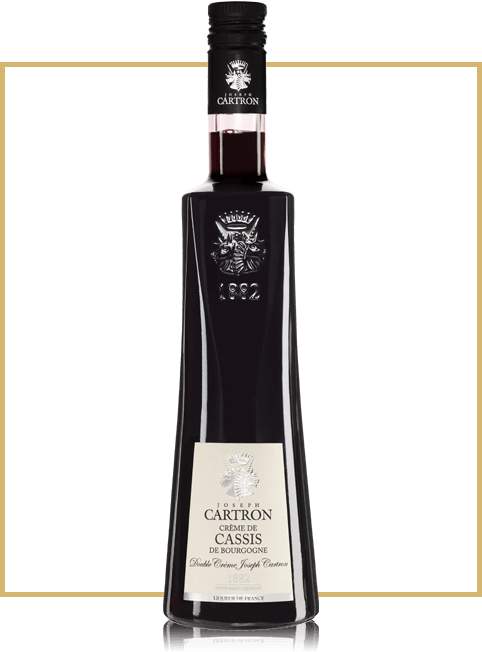 Liqueur Creme de Cassis de Bourgogne "Double Creme" is created from select black currant of different varieties growing in Burgundy. 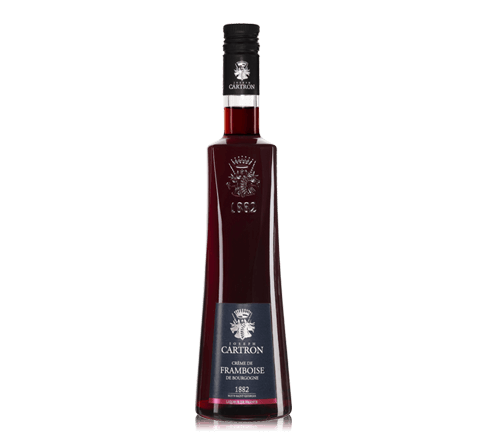 The berries are collected at the peak of maturity, in July, enabling the most fully disclose their aroma and flavor potential. 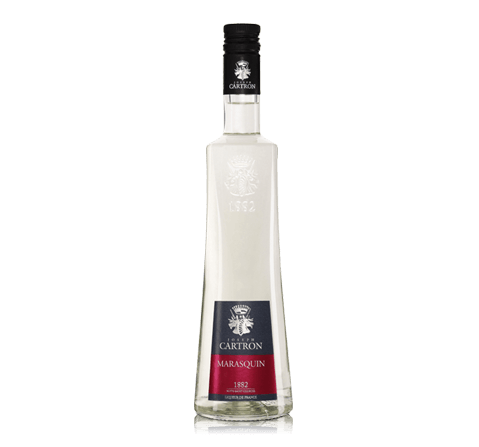 For the production of liquor tank 2/3 filled with berries and poured alcohol. 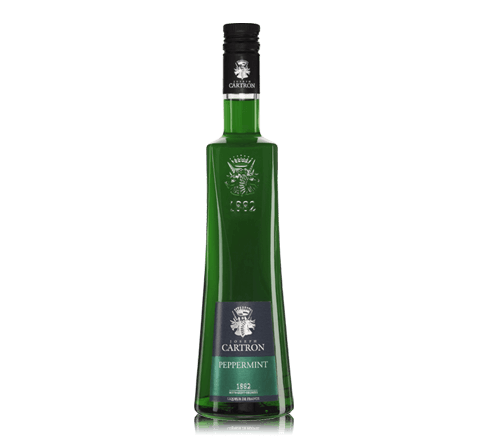 Persisting held at room temperature for 4-5 weeks to obtain the best result. 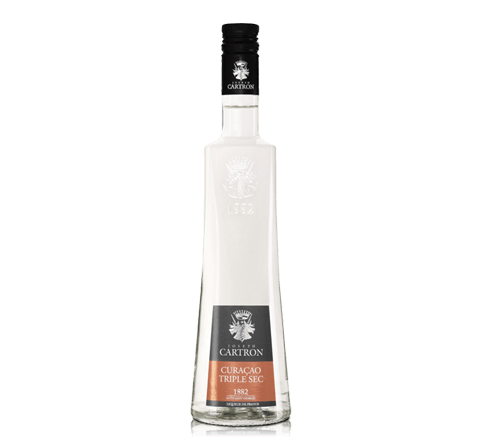 Before filtering the mixture is added to a small amount of infusion, mixed with sugar, held a double maceration, which gives the drink an extraordinary harmony. 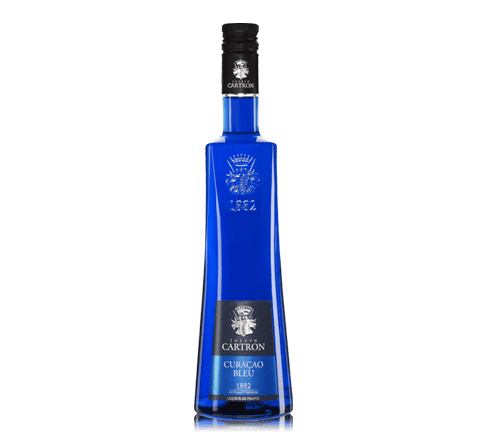 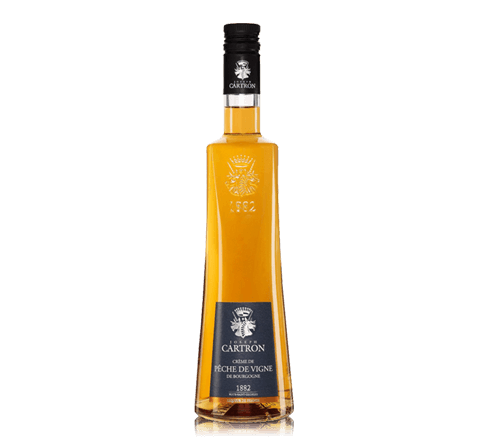 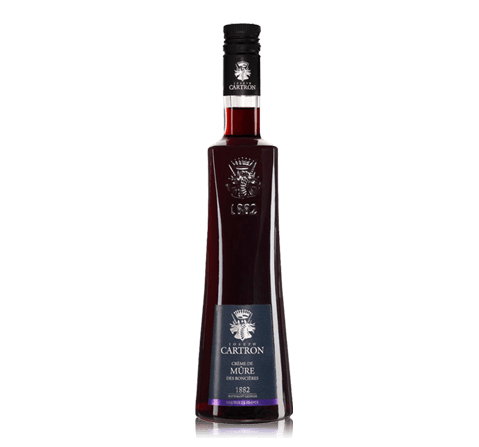 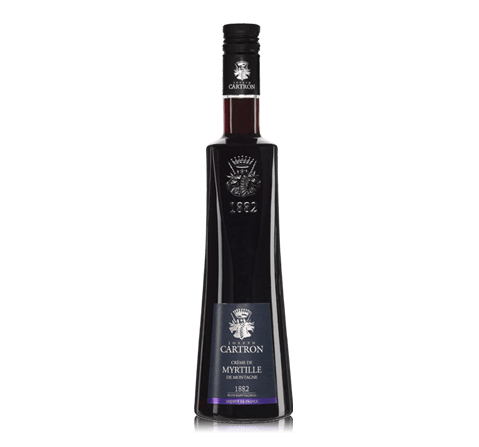 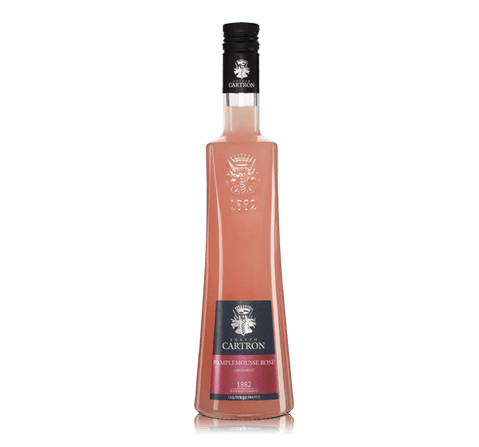 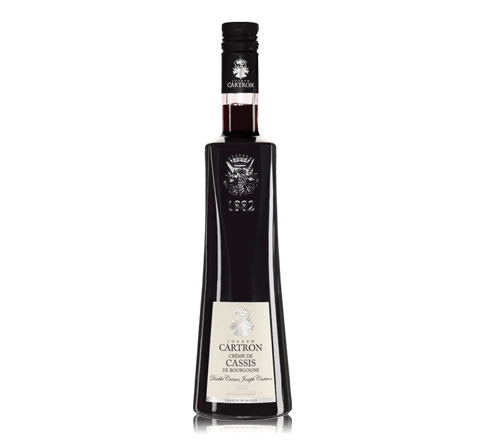 As a result of this technology is born first-class liquor with natural aromas and flavors of black currant. 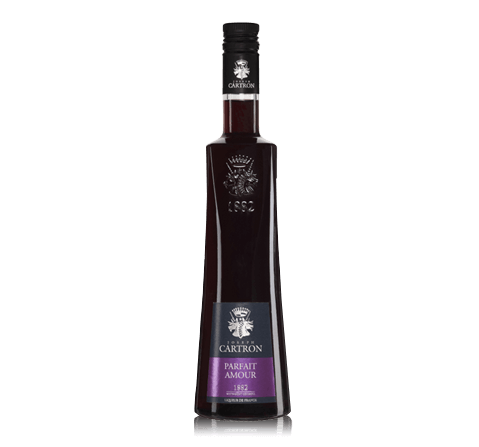 Color Liquor dense red-garnet color with beautiful violet reflections. 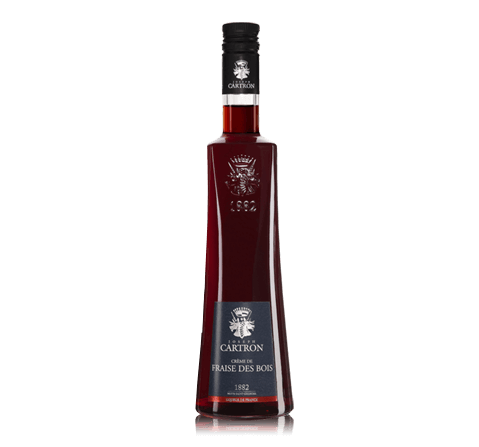 Aroma In an intense aroma dominated by notes of liqueur cassis. 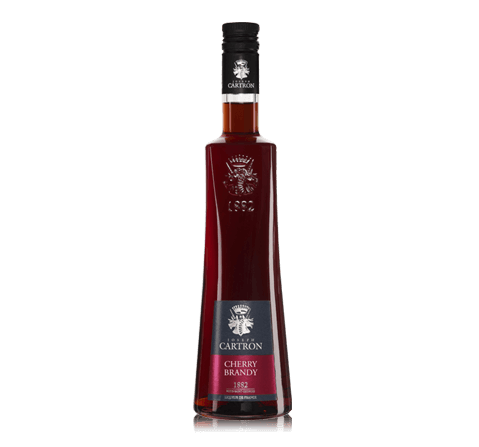 Taste Liquor is endowed with full-bodied, well-balanced, rounded taste with notes of black currant, velvety tannins and a long finish clean. 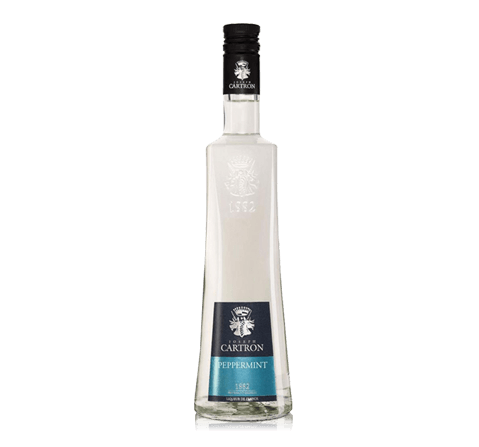 Gastronomy Liquor is beautiful in its pure form, ice, and is also excellent in cocktails.